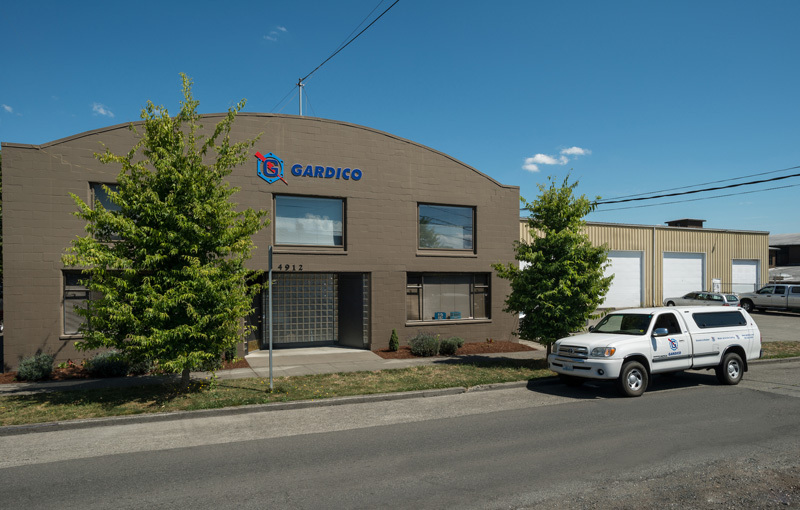 Gardico, Inc has been in business since 1977 supplying custom gaskets and gasket materials throughout the Americas. As a service-oriented supplier we have built a strong reputation based on serving our customers with high-quality products, converting services, processes and capabilities with superior workmanship and short lead times. Our objective is to be a continuing, preferred resource of products and services to help our customers improve the performance of their equipment and reduce downtime. our cushioning and sealing elastomer pads in a wide variety of thicknesses, hardness and shapes. We also supply custom gaskets, gasket materials and other sealing products such as PTFE shaft packing for demanding applications, valve stems packing, joint sealant, expansion joints, cotton grommets, and cushioning, sealing and bearing neoprene pads. Our PTFE packing material, sealing products and other mechanical packing products, as well as our neoprene bearing pads are available in a variety of sizes, weights, thicknesses or lengths. Call for additional information or assistance. As a service oriented supplier of sealing products, gasket materials, and converting services, our product line also includes cushioning and isolating materials such as our neoprene bearing pads and Sorbtex®/ Viblon™ pads cut to shapes and available to AASHTO & CALTRANS specifications. We have an extensive inventory that includes natural and synthetic rubber, silicone rubber, sponge and foam, compressed sheet, cork materials, treated vegetable fiber, felt, high-temperature fabrics, mechanical packing including PTFE shaft packing for demanding applications, and O-ring cord, O-rings and O-ring kits. Other supplies include gasket-cutting kits, punch sets, dove-tail punches, steel rule dies and adhesive for rubber.